Philippine Airlines has announced that it has temporarily suspended the launch of flights between Manila and New Delhi, until further notice. The airline stated that India-Pakistan border tensions had prompted many travelers to cancel bookings and defer their travel plans. Get a refund the cost of their tickets. Affected passengers should call PAL's Reservations Hotline (+63) (2) 855 - 8888 or toll free number 1-800 - I-FLY-PAL or visit the nearest PAL Ticketing Office or partner travel agent where they booked their flight. 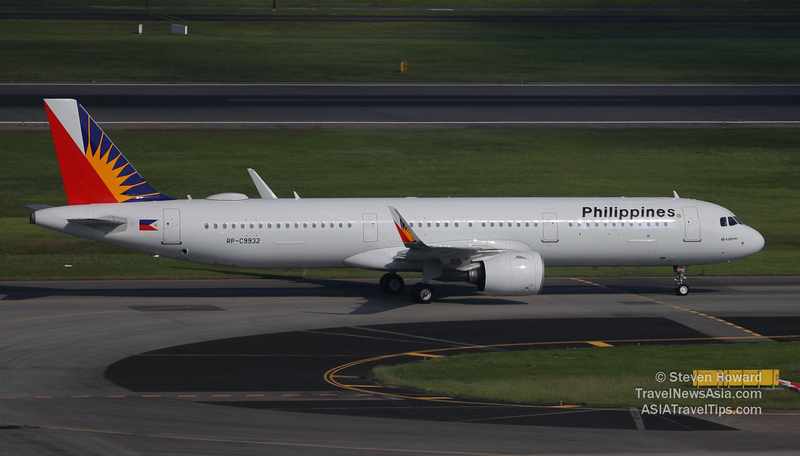 In a statement, Philippine Airlines said it "apologizes to all affected passengers. We assure the traveling public that we will make the appropriate announcement once a new start date is finalized." See latest HD Video Interviews, Podcasts and other news regarding: Philippine Airlines, PAL, Manila, Delhi.